We are excited that you will be visiting Knoxville for the 2019 USA Cycling Pro Road & Time Trial National Championships! To take advantage of discounted hotel rates for this event, click the "Book a Room" button below, where you will find a list of hotel options offering a discounted rate for this event. All RV spots are General Admission. All Spots are Full Hookups (Water, Sewer, Electric) for $250. RV Parking for USA Cycling is a weekly rate only and is valid for June 19, 2019 to June 23, 2019. Any additional nights prior to or after those date will be charged a daily rate of $65 for Full Hookups. RV Rules and Regulations will be emailed to you following your purchase. 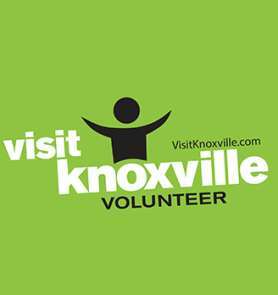 Any questions can be emailed to Visit Knoxville Housing at vkhousing@knoxville.org.